Saving our own seeds is a way to grow our on-farm resilience and embrace the whole life cycle of the plant. 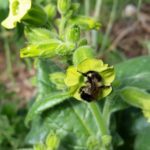 Varieties are adapted to our conditions, organic techniques, plus it’s great for pollinators! Please email seedtospoon@gmail.com to place an order. Select varieties are available for sale at The Seed Company, 9 Buchanan Street in St. John’s. 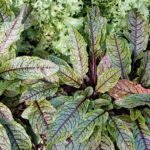 Purple stems with frilly green leaves, a show stopper for raw salads! 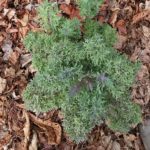 This cold hardy variety can be seeded from early spring to late summer – it grows well into fall and lasts through a frost. Also available in bulk quantity as a microgreen or sprouting seed! 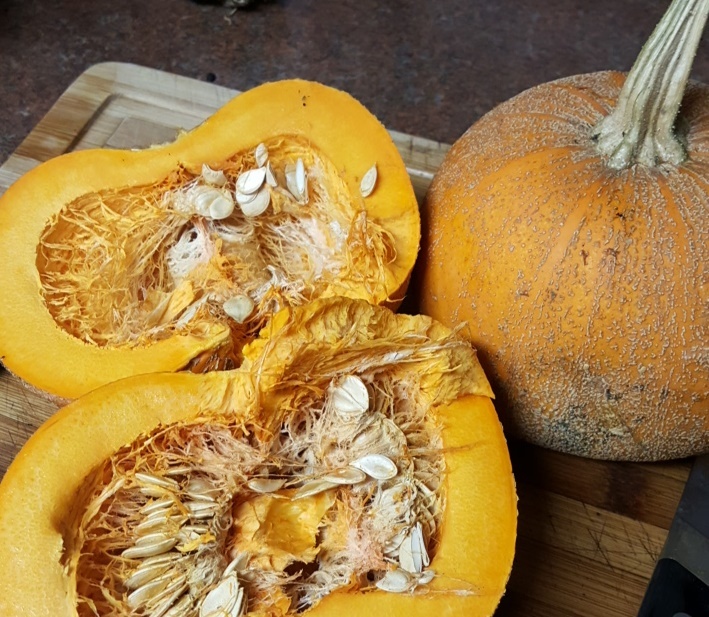 Heirloom variety from 1893, this pumpkin is thick fleshed for making pies. Long vines produce 2-3 fruit that will store through winter in ideal conditions. Start indoors and transplant into rich soil after all danger of frost. 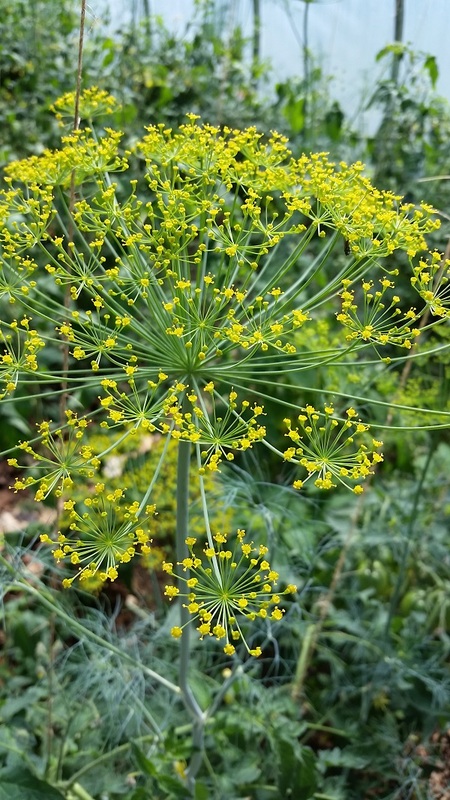 Stately multi-hued seed heads atop 4-7 foot tall plants. Space widely or thin for large plants. 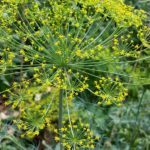 Dill-lightful and dill-icious – this variety has tender young fronds and excellent mature seed heads for pickles. 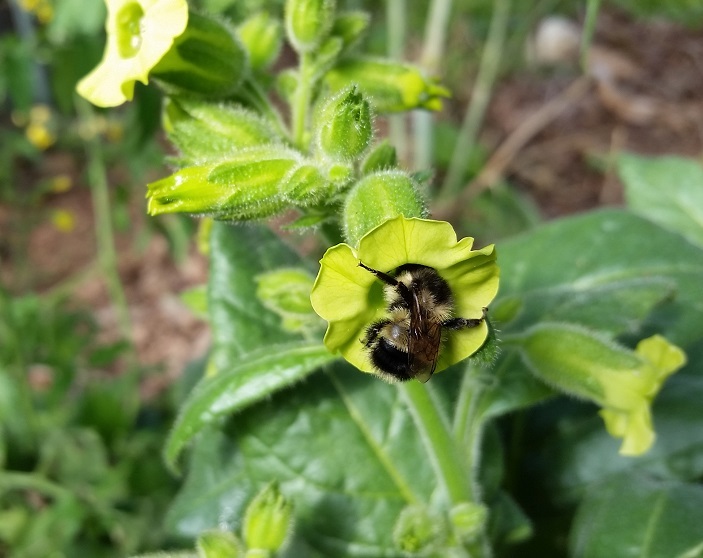 Prefers to be directly seeded into final location. 3-4″ tall at maturity. 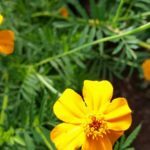 Strongly scented French marigold with a bushy habit and single yellow petals – it makes an excellent companion plant to deter pests and soil nematodes, especially with cabbage family plants. 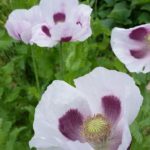 Beautiful pink to lavender single petals with dark centres on majestic 3 foot tall stems. 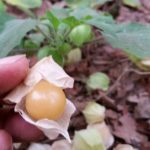 Save your own seed for baking, the pods stay closed for easy harvest! Showy green leaves with dark red stems and veins make this a unique gourmet green. 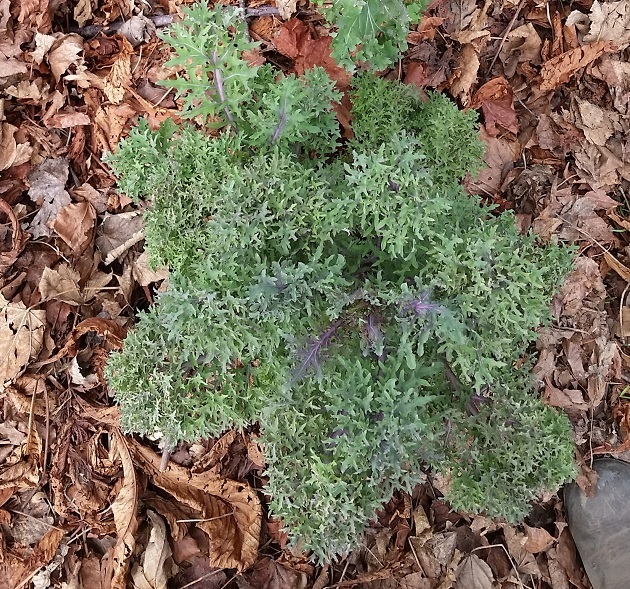 Young leaves add a tangy flavour to salad and fish dishes. 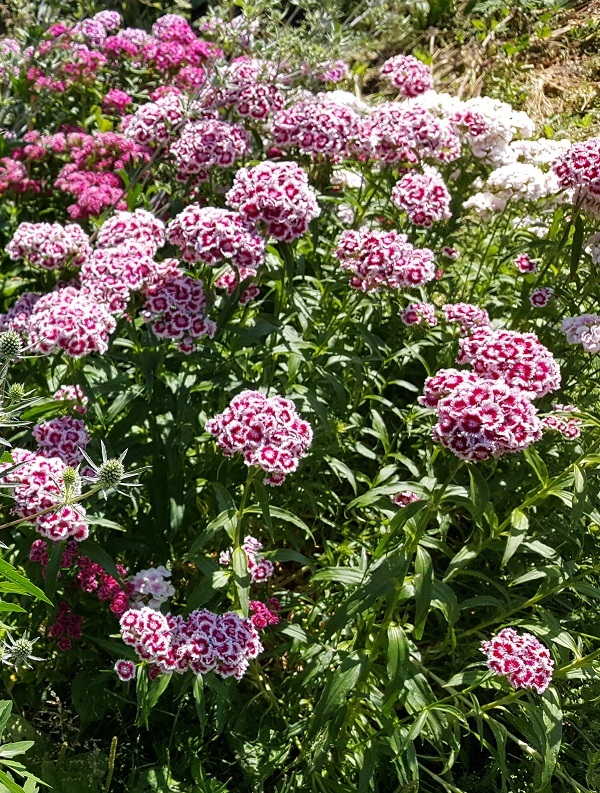 Colours range through white, pink, red, and two-toned, with a sweet scent. 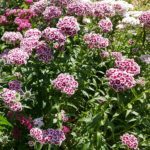 Planted from seed, will bloom in the second year – a great staple for garden borders and cut flowers. 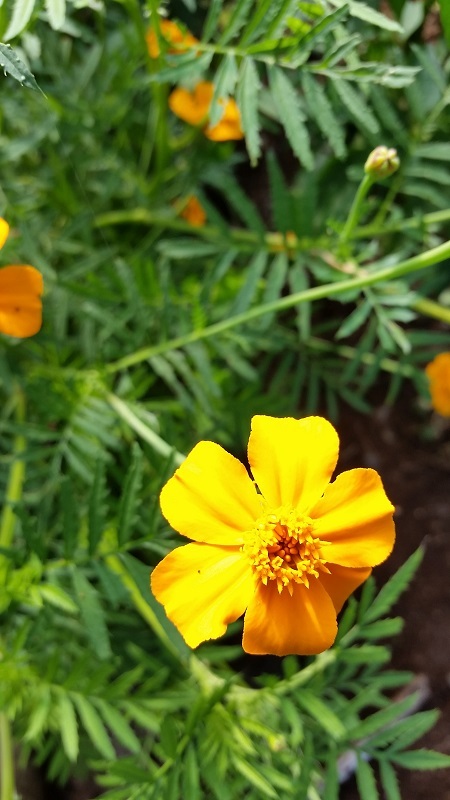 Tender annual plant, with soft sticky leaves and yellow-white flowers that open in the evening. Used in ritual and ceremony. 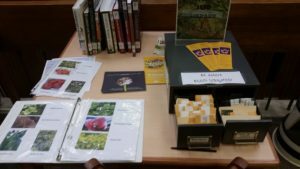 In partnership with the NL Public Library, farmer Sarah helped found the St. John’s Seed Library at the A.C. Hunter Library. 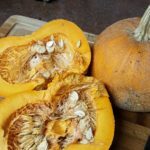 Members can withdraw seeds, find materials to support them in saving seeds in their home garden, and meet other “seedy” folks through public workshops and activities. For the latest updates, follow the St. John’s Seed Library on facebook ! 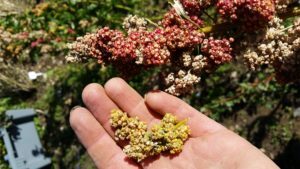 A major player of our local seed-security movement is the Bauta Family Initiative on Canadian Seed Security, supported in Atlantic Canada through ACORN. 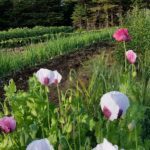 At Seed to Spoon, we have participated in a farm-to-farmer mentorship program and contributed seeds to the Dalhousie University Seed Bank. 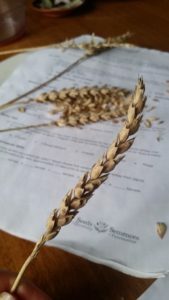 The seed bank aims to make unique, reliable, and climate resilient varieties available in the quantity and quality necessary for farmers in Atlantic Canada. We hope to continue “scaling up” our production of seeds and sharing the richness with home gardeners and farmers.